April 8, 2014 is “Mars Day”. Tonight Mars will be in “opposition” to the Sun – from an Earthly perspective, Mars appears opposite the Sun as Earth orbits between the two. 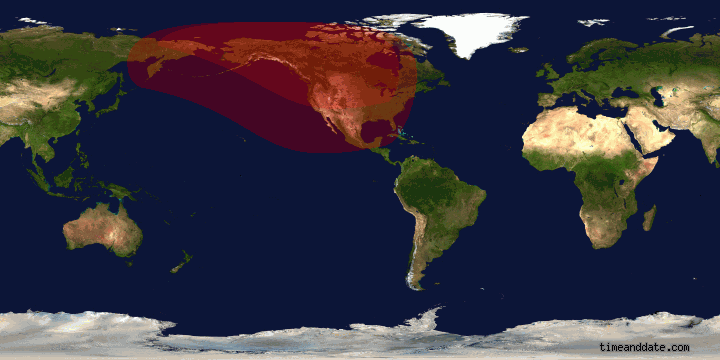 Since orbits are uneven, all oppositions are not equal -this April Earth hurtles past Mars on its closest orbit since 2007. 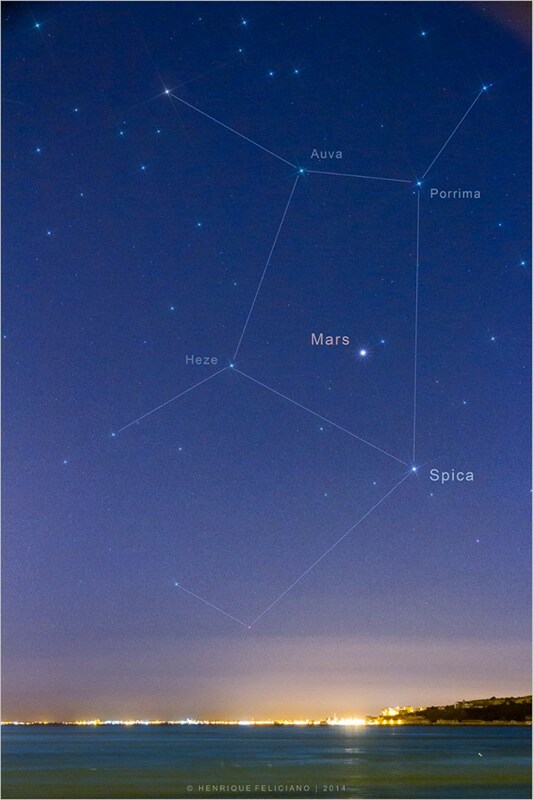 Tonight Mars practically begs us to look at night sky – it doesn’t matter where you live, Mars shines as brightly as any object in the sky. Orbiting the Sun on tilted axis may result in seasons and polar caps, but little else in common with Earth. Liberal science fiction conjures images of a “red planet” – red equated with images of sweltering heat rather than an abundance of iron or knowledge of a -60 degree Celsius average temperature. Home to Olympus Mons – three times taller than Mount Everest, soaring 27 Km. above the surface – the solar systems’ tallest peak. The greatest valley, Valles Marineris, – 10 km. deep running for 4000 km., as well as raging dust storms lasting months at a time. 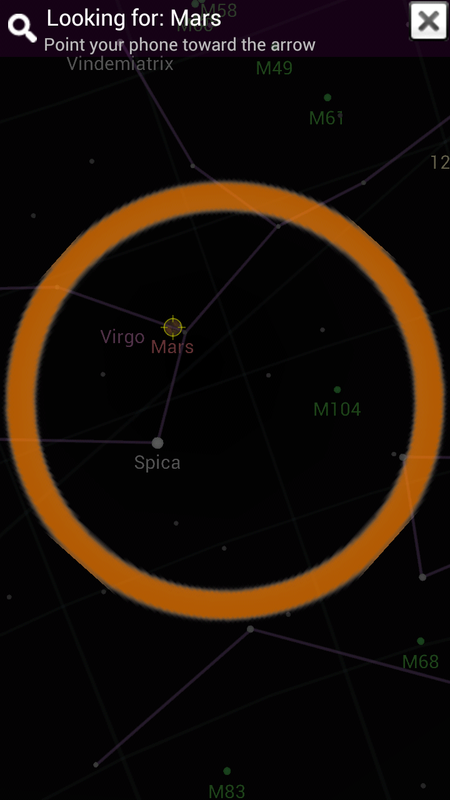 Mars is in front of the constellation Virgo. Spica is Virgo’s brightest star. EarthSky Facebook friend Henrique Feliciano Silva in Lisbon, Portugal photographed Mars and its surrounding stars and created this great star map. Thank you, Henrique! View more photos by Henrique Feliciano Silva. Our skies finally cleared allowing for this “screen shot” of Mars courtesy Google Sky Map on my android phone. Anyone who hasn’t put this app on their phone needs to do so immediately. Holy Crap ISON – Some Of You Made It! Last night I wrote that ISON was the little engine that could. Holy crap ISON – I thought I would have to eat my words today but you refuse to give up. ISON won’t live up to the billing of “comet of the century”, yet it seems at least some of the nucleus survived the sun’s atmosphere. 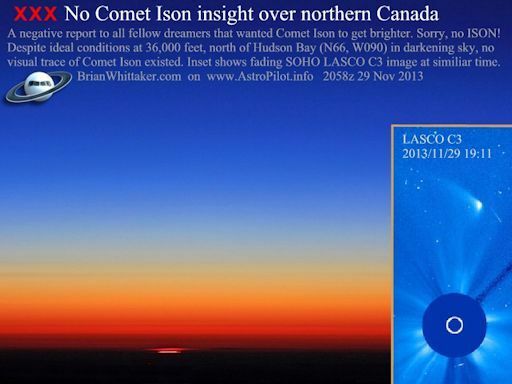 Scientists don’t expect what’s left to be as bright as comet Lovejoy in 2011, that said – ISON is most likely going to be visible in the eastern skies come Dec. 2 0r 3rd. Good job ISON. ISON – To Be or Not to Be ? Comet ISON isn’t going down without a fight. Early reports had scientists preparing for her funeral; now the word seems to be – not so fast! 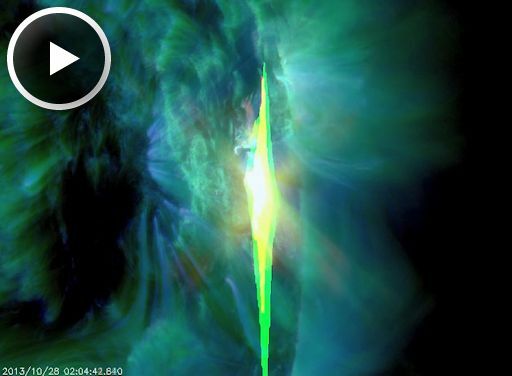 Watch ISON’s trajectory; something clearly survived the sun’s atmosphere. Not fully intact; fingers are crossed at least some of the nucleus escaped. 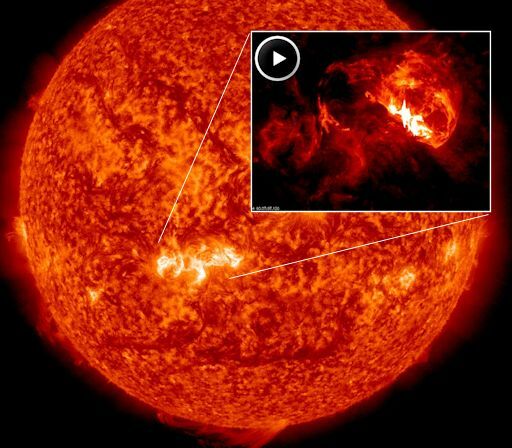 ISON is like the little engine that could – this evening it is reported to be getting brighter. Hidden for the moment by the sun’t glare, it will be a few days before SOHO (Solar Dynamics Observatory) sorts it all out. Had ISON managed to escape our sun unscathed, it could have reached a magnitude of brightness high enough to be seen in broad daylight with the naked eye. While hopes of that phenomenon may have been dashed; optimism gives ISON a fairly good chance of being visible away from city lights in early December.